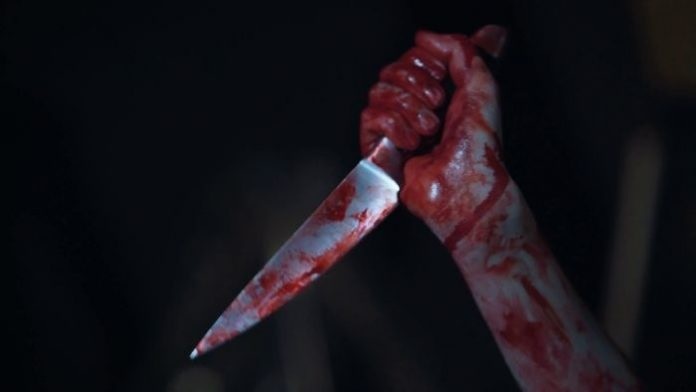 It is reported on how A teenage girl has allegedly stabbed her father to death over an altercation in Delta state. Meanwhile the Delta State Police Command has arrested a 14-year-old girl for allegedly stabbing his father to death. “I don’t have information if the deceased is the girl’s father. But all we know for now is that he was related to her. Imagine a small girl stabbing her relative to death.